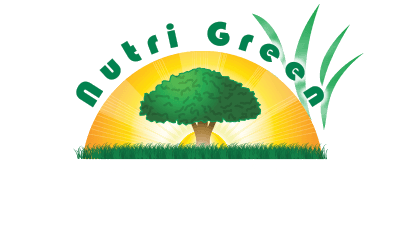 Nutri Green may collect and use Users personal information for the following purposes: – To improve customer service Information you provide helps us respond to your customer service requests and support needs more efficiently. – To personalize user experience We may use information in the aggregate to understand how our Users as a group use the services and resources provided on our Site. – To improve our Site We may use feedback you provide to improve our products and services. – To process payments We may use the information Users provide about themselves when placing an order only to provide service to that order. We do not share this information with outside parties except to the extent necessary to provide the service. – To run a promotion, contest, survey or other Site feature To send Users information they agreed to receive about topics we think will be of interest to them. 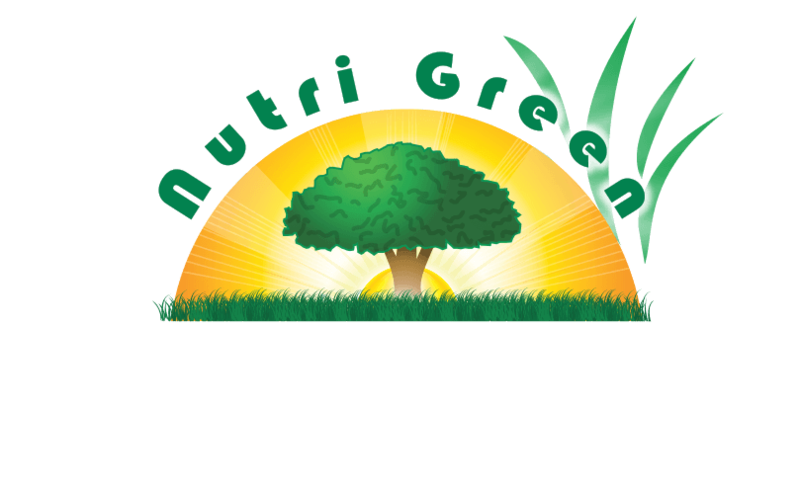 – To send periodic emails We may use the email address to send User information and updates pertaining to their order. It may also be used to respond to their inquiries, questions, and/or other requests. If User decides to opt-in to our mailing list, they will receive emails that may include company news, updates, related product or service information, etc. If at any time the User would like to unsubscribe from receiving future emails, we include detailed unsubscribe instructions at the bottom of each email or User may contact us via our Site.